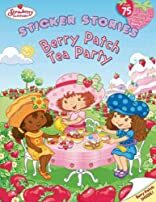 It's berry season, and Strawberry Shortcake can't wait to celebrate with a tea party in her berry patch! There's so much to do-grow a beautiful crop of berries, decorate the garden, and make lots of yummy treats to share with friends. 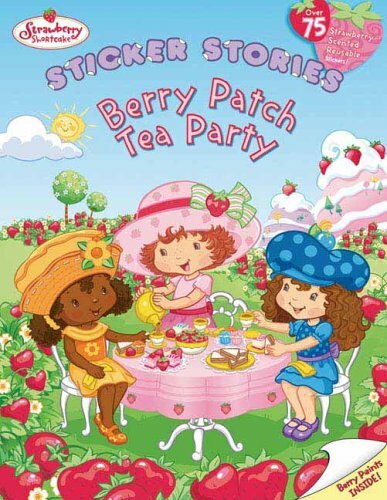 Kids will have fun helping Strawberry get ready for the party with more than 75 reusable strawberry-scented stickers!